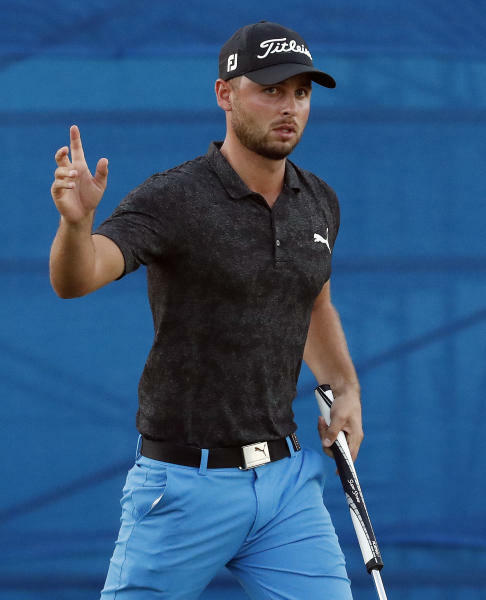 HONOLULU (AP) — Ocean views along the golf course seem to suit Adam Svensson of Canada. Spieth, like most players, doesn't understand the visually awkward change of dropping from knee-height instead of shoulder-height. 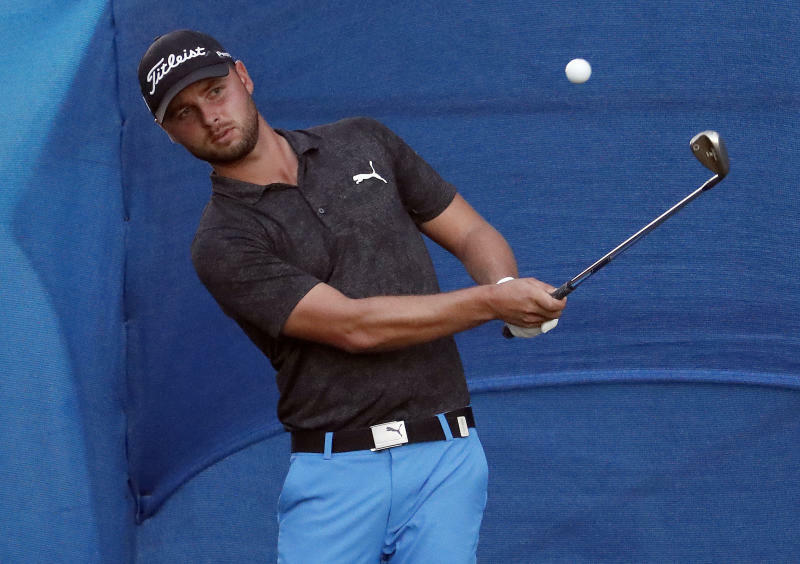 Six holes into his round, his tee shot came up inches short of a sprinkler head. He called for a ruling and was given relief because of the potential of injury or damaging the club. Then, he did what he has done his entire golfing life — he held the ball at the level of his shoulder. "I'm like, 'Wouldn't it just be a re-drop anyway?' What's the big deal?'" Spieth said. "It's unusual." He caught himself from dropping shoulder-height behind the 18th green. He also tapped in for par on the opening hole with the flagstick still in the cup, another change that is getting plenty of attention early in the year. And he tapped down a spike mark in the line of a 4-foot putt. 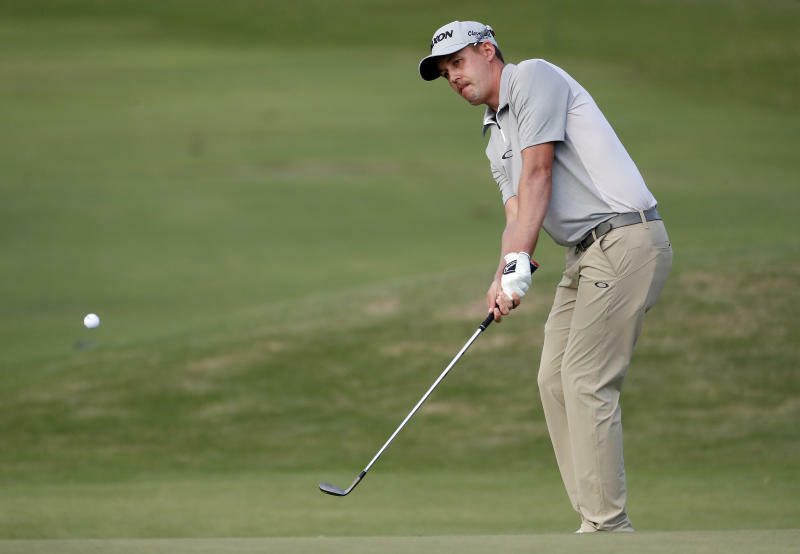 Justin Thomas, who set the PGA Tour's 72-hole record at the Sony Open two years ago, opened with a 67 by playing the last five holes in even par — a birdie, three straight bogeys and holing a bunker shot for eagle.